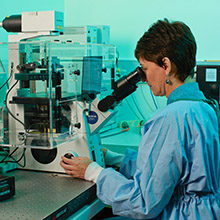 Weir Minerals Australia and Sydney University’s A/Prof. 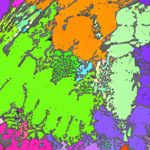 Julie Cairney have been recently awarded an ARC Linkage grant to design and develop innovative, highly wear-resistant metal matrix composite alloys for use in mining machinery. The aim is to extend service life and reduce downtime due to replacement and repair of equipment parts in the world’s most demanding machine environments. A/Prof. 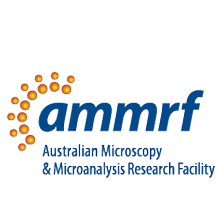 Cairney’s expertise in advanced microscopy at the AMMRF will help Weir Minerals Australia to continue to improve their world-leading equipment.